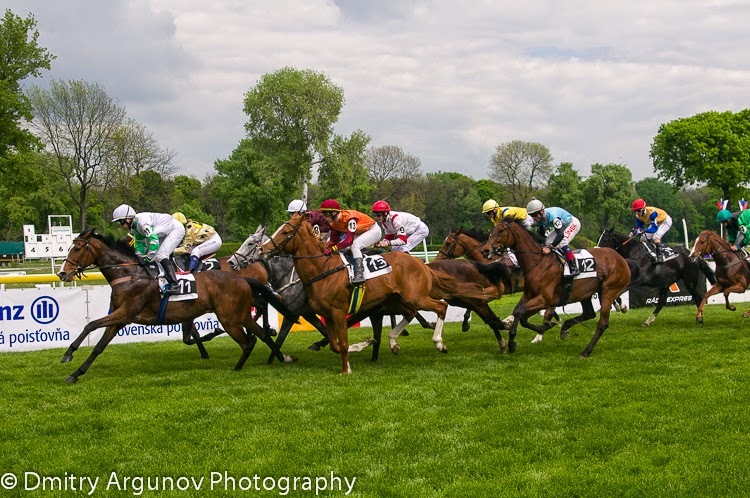 Races: April Grand Prix 2014. 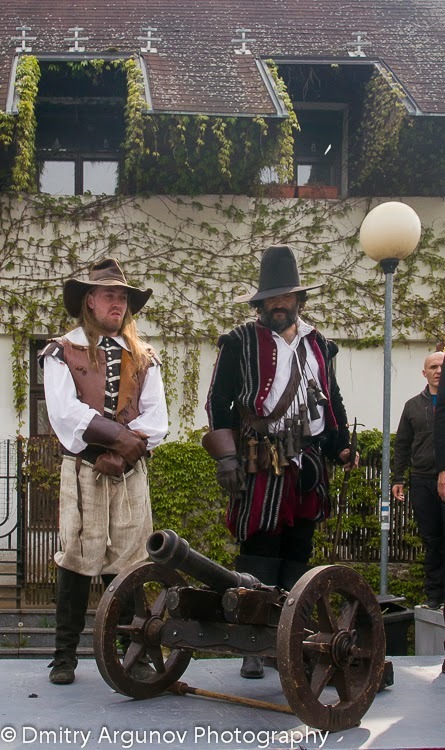 Bratislava, Slovakia. 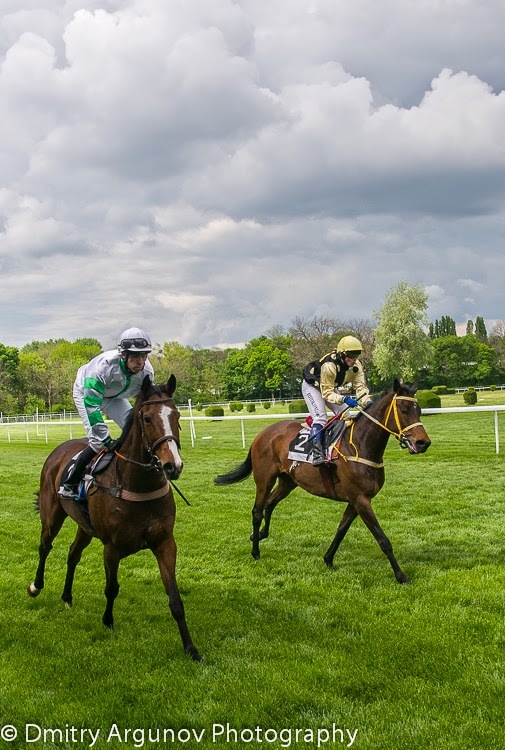 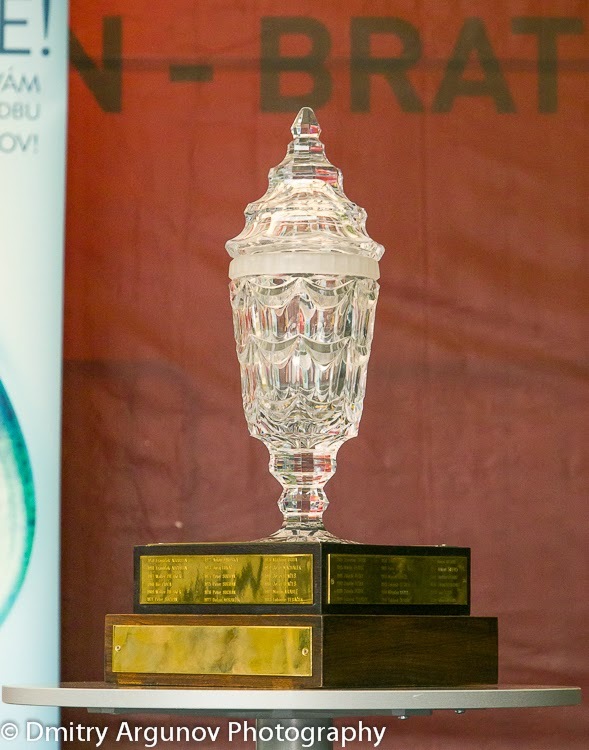 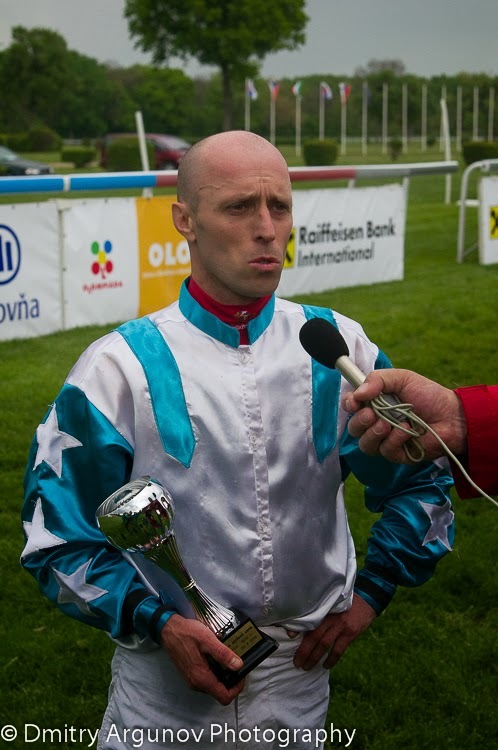 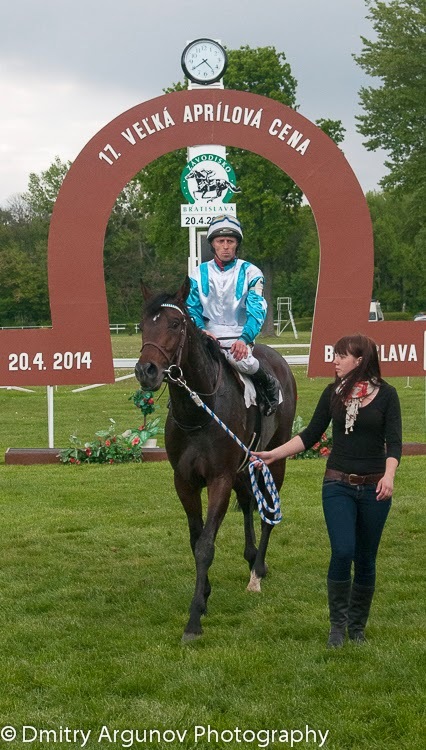 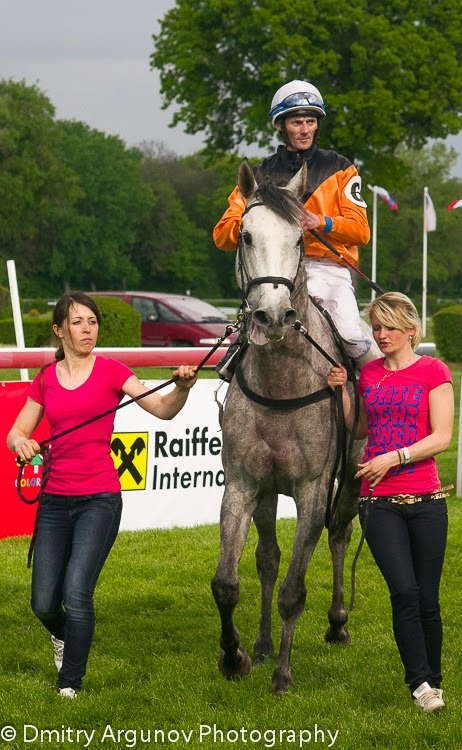 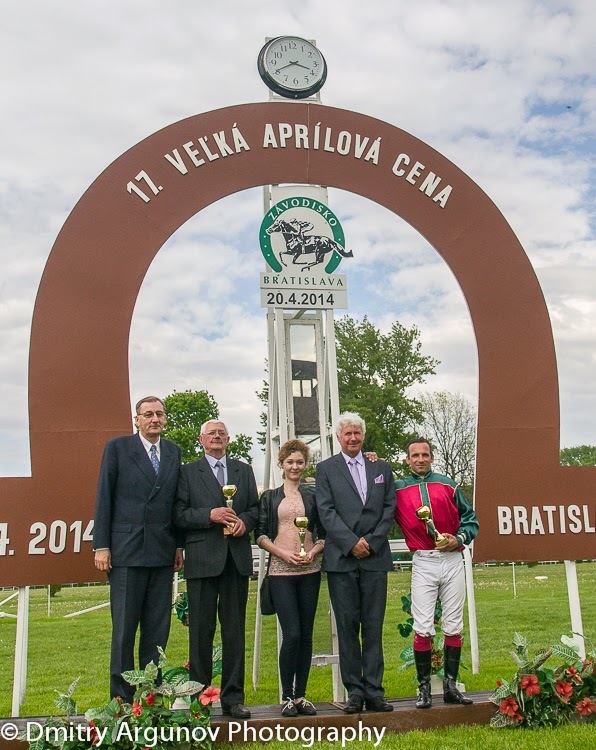 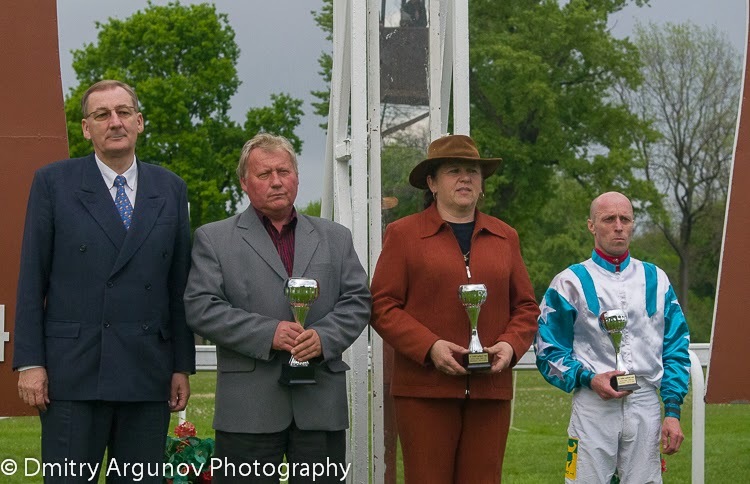 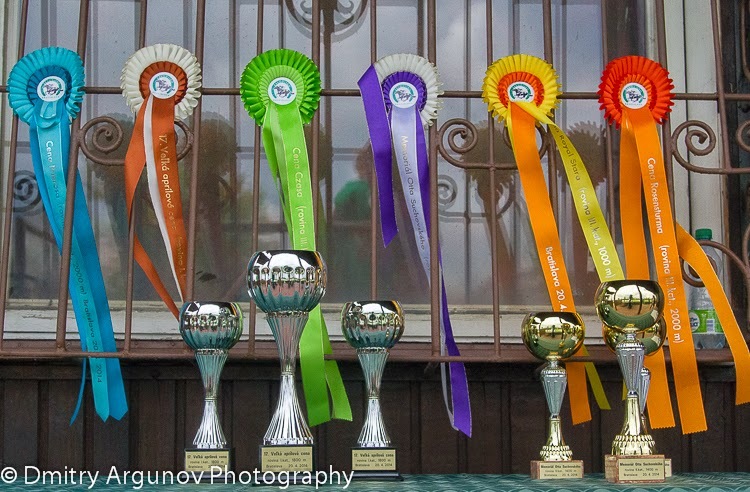 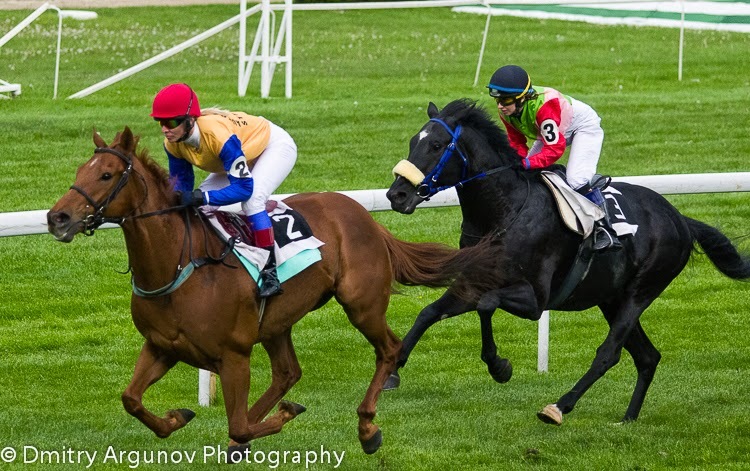 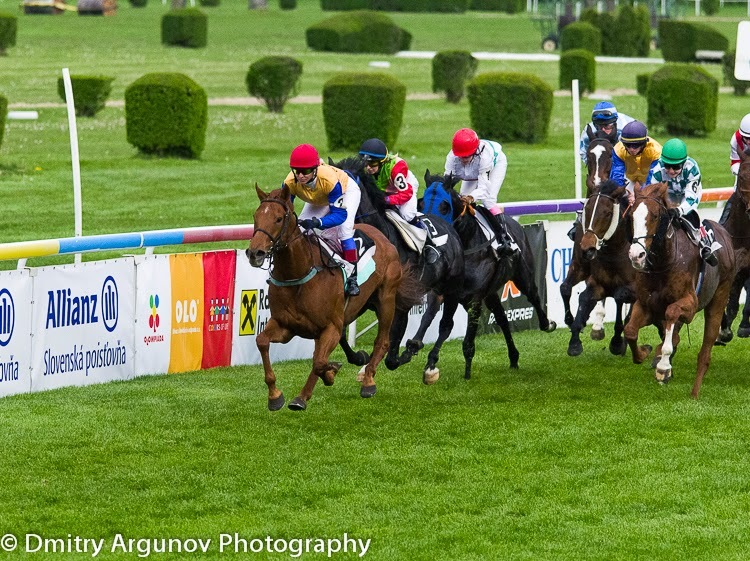 BRATISLAVA, SLOVAKIA, 20 APRIL 2014: Several trophies were played during the second day of the race season 2014 at Bratislava Racecourse, Bratislava, Slovak Republic on April 20, 2014. 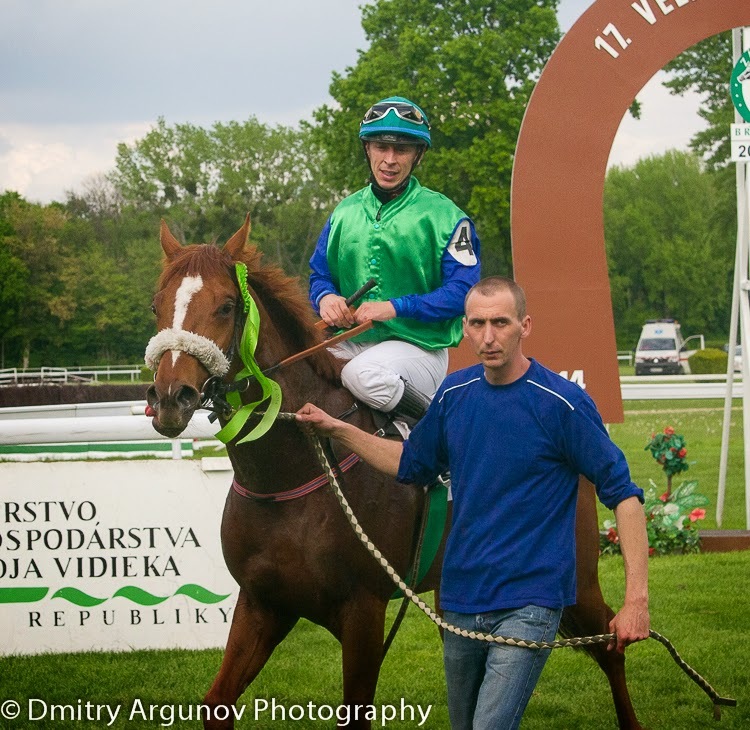 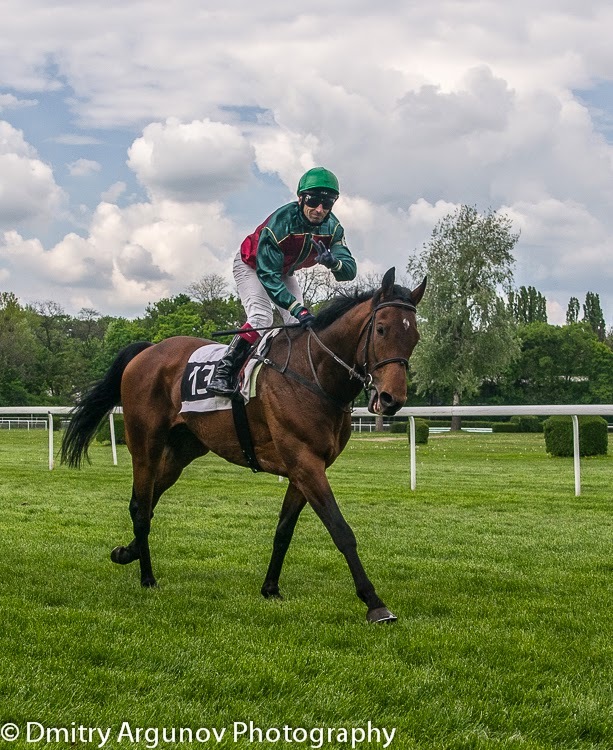 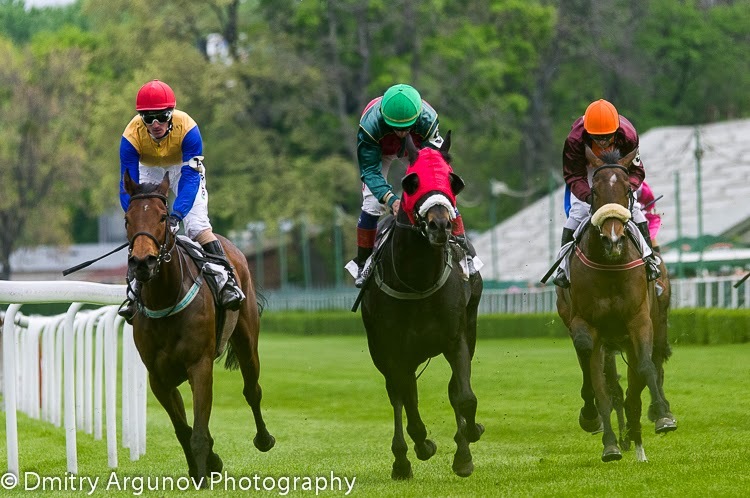 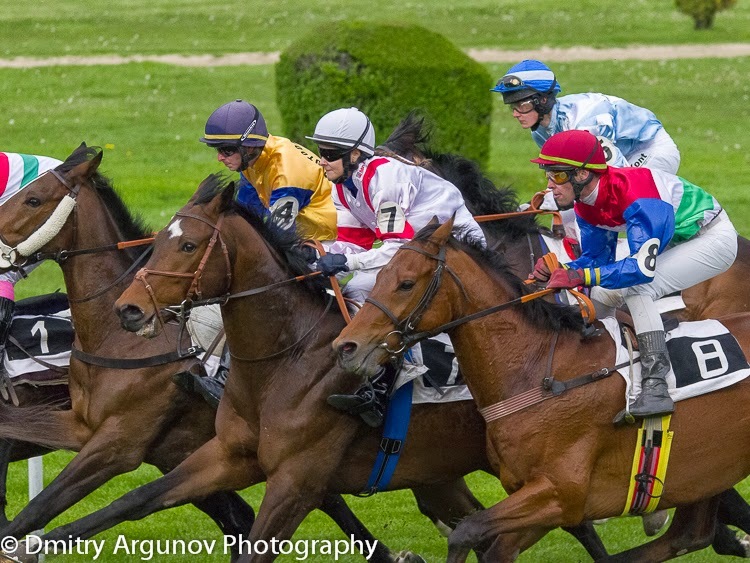 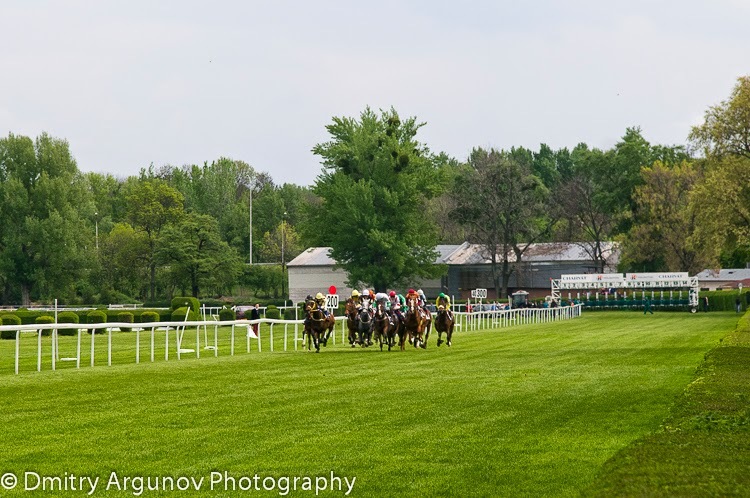 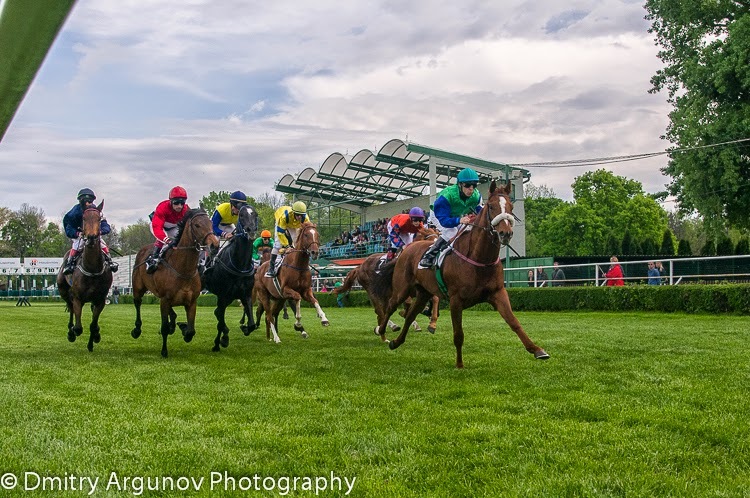 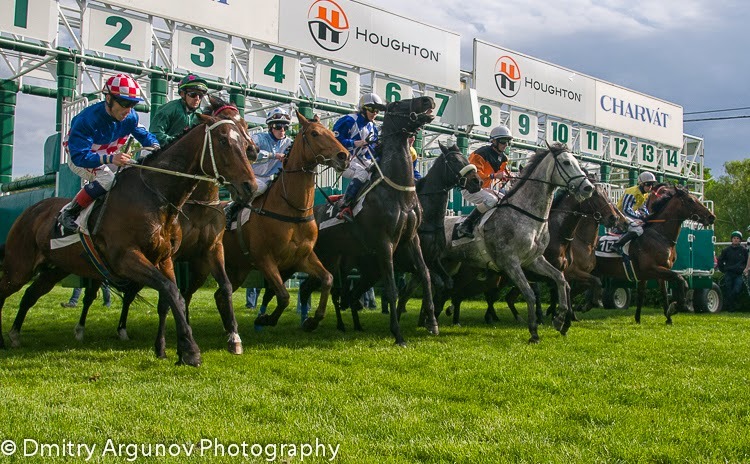 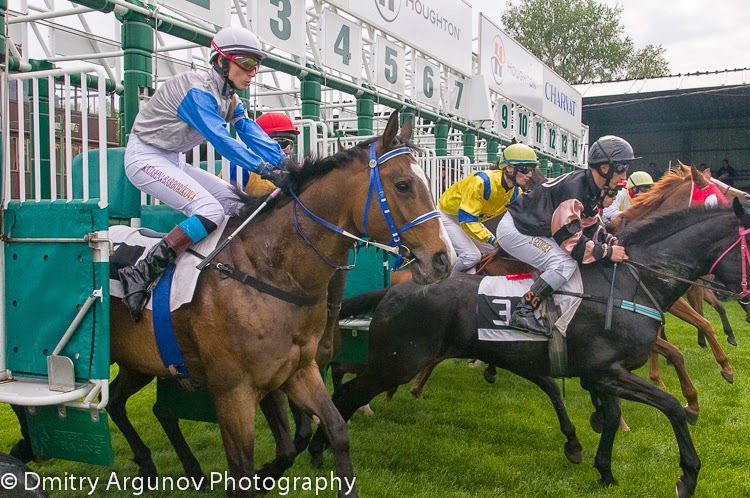 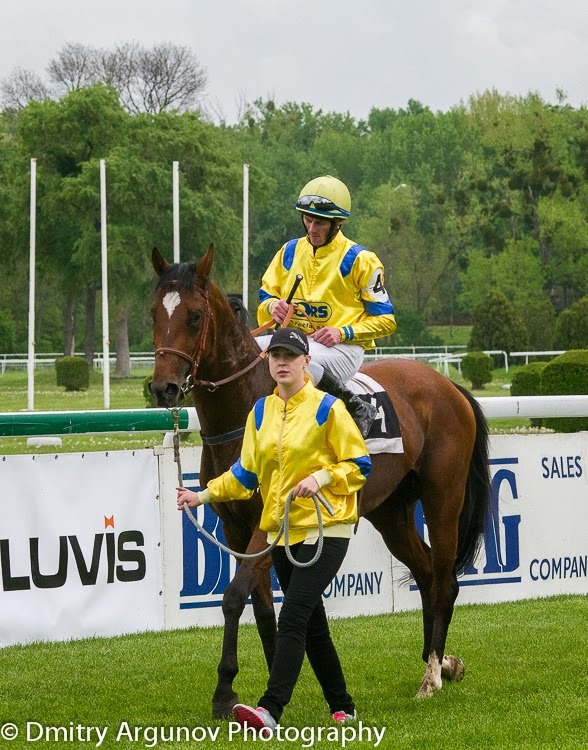 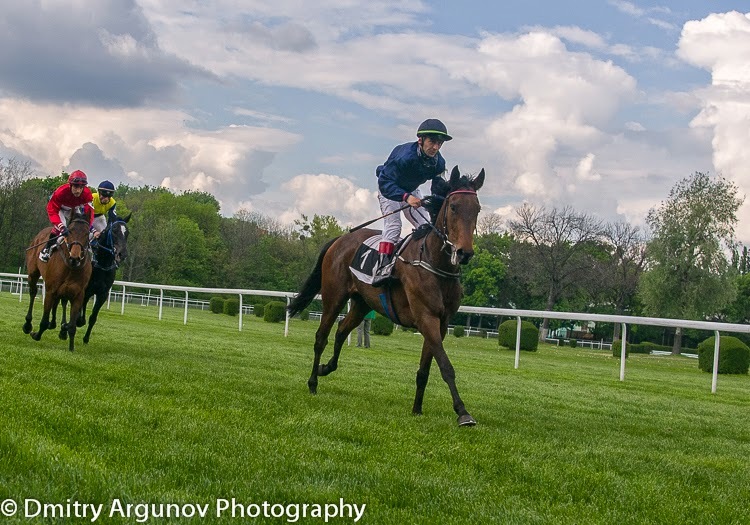 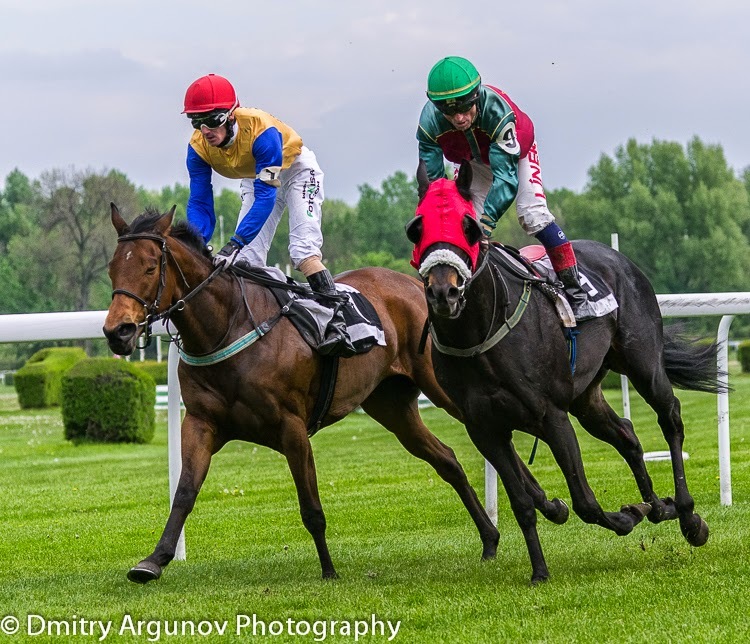 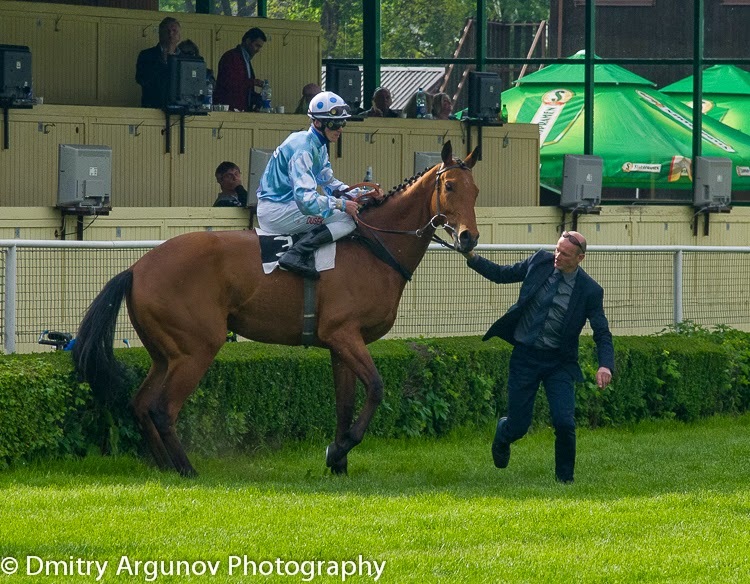 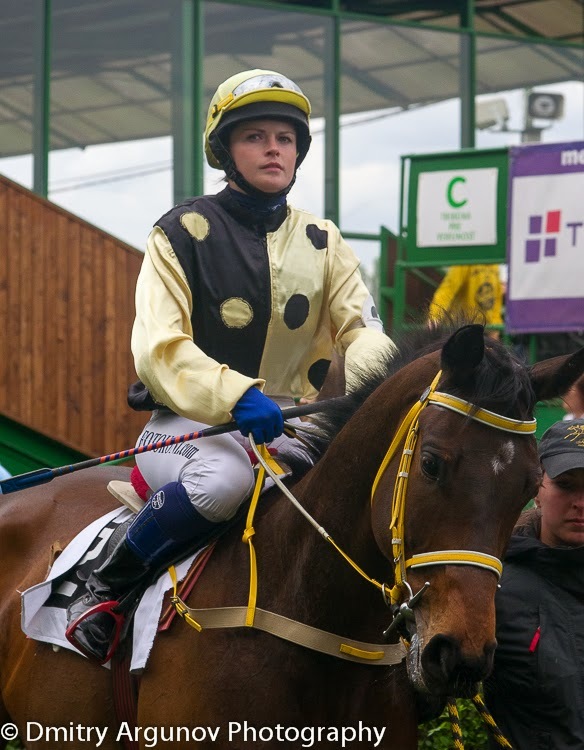 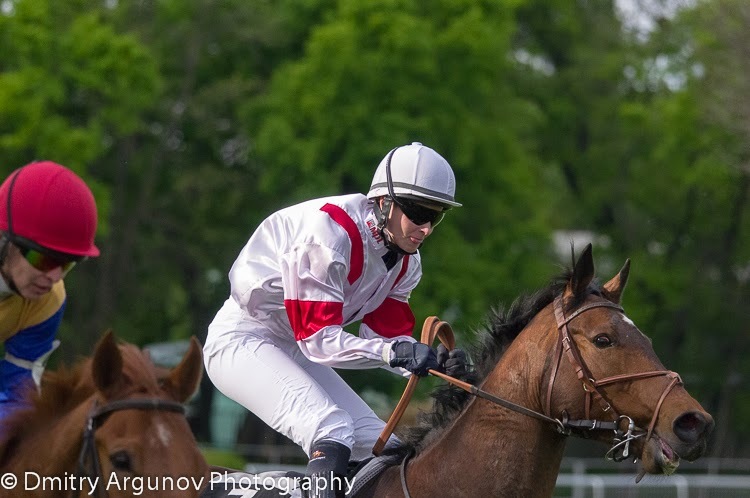 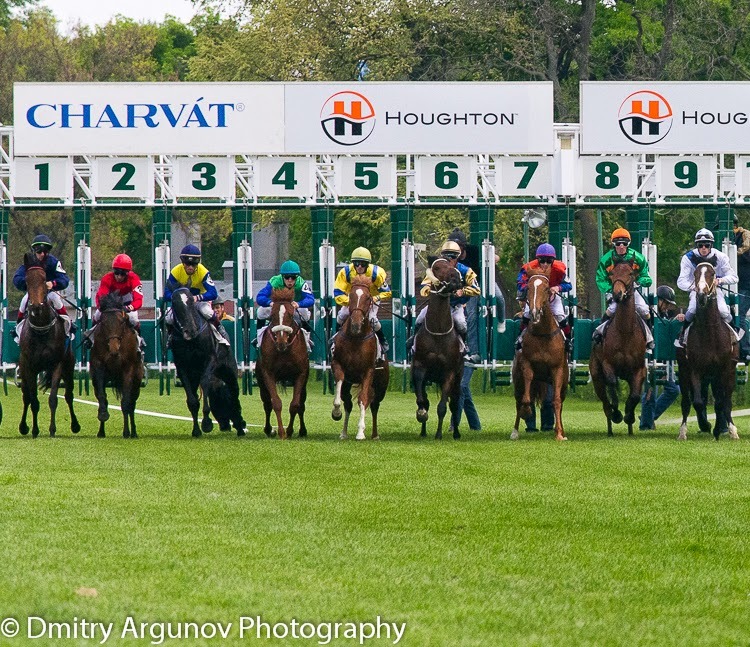 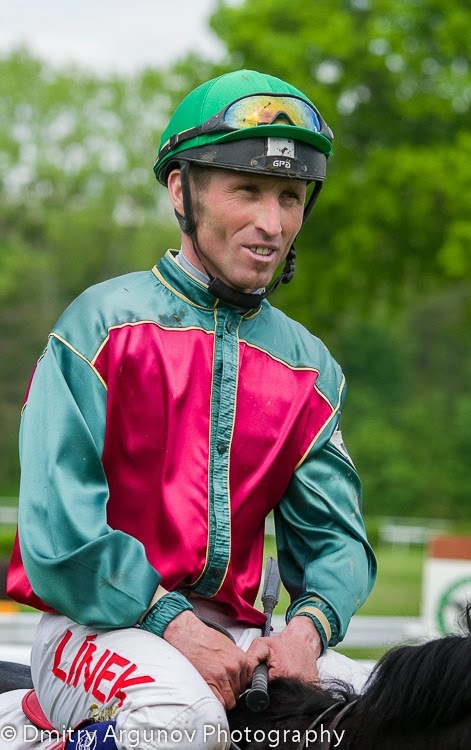 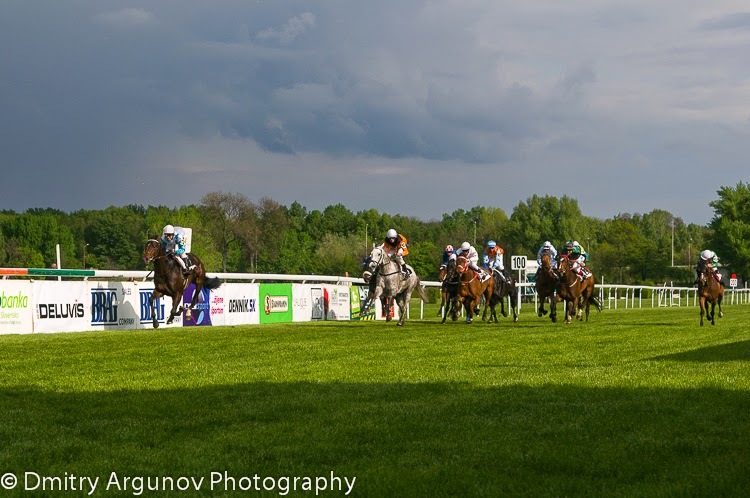 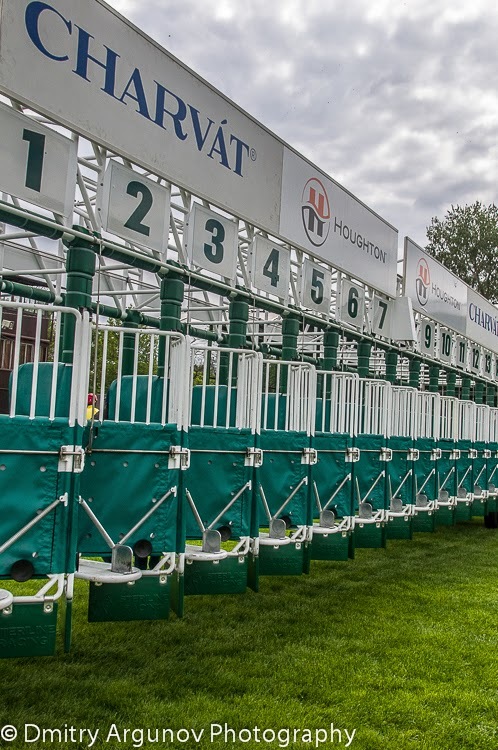 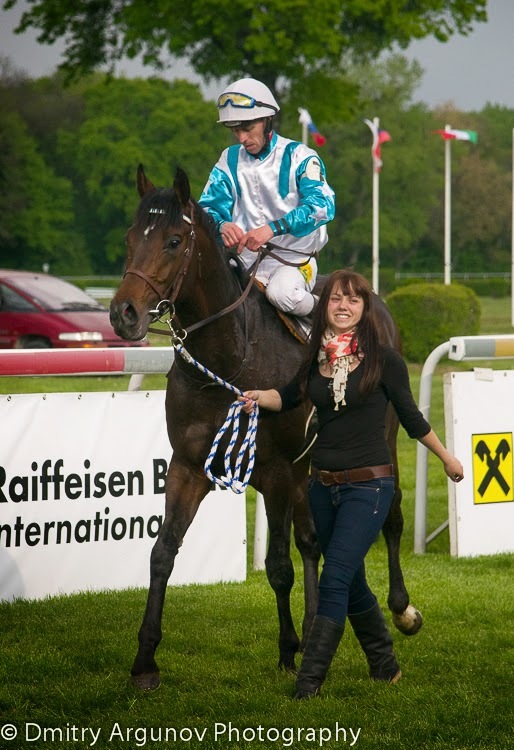 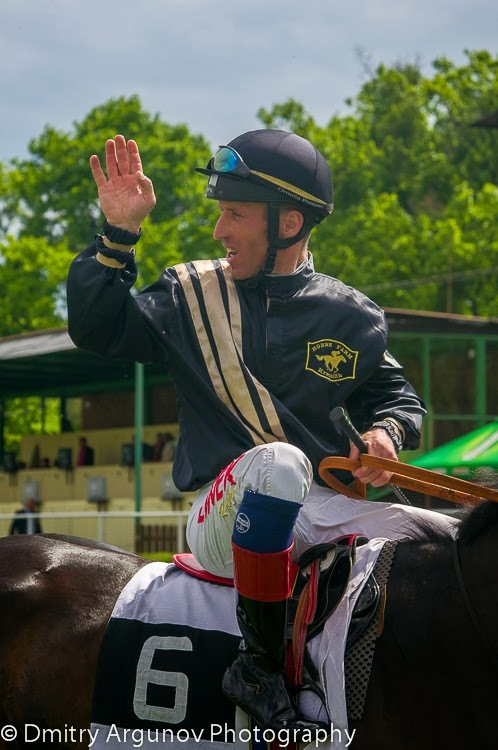 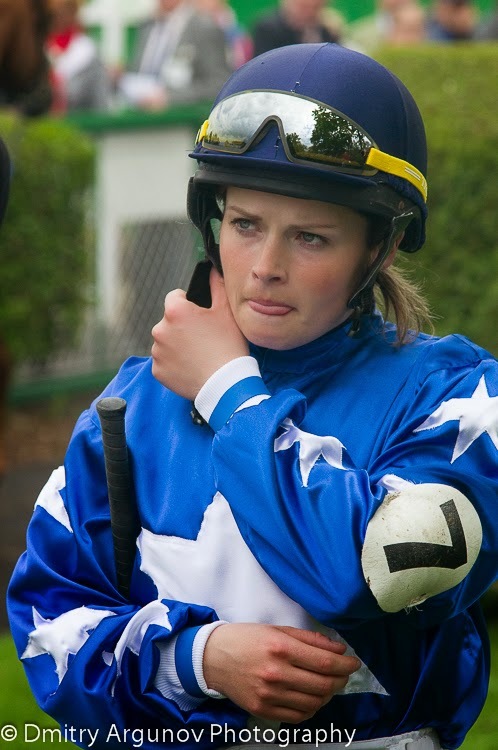 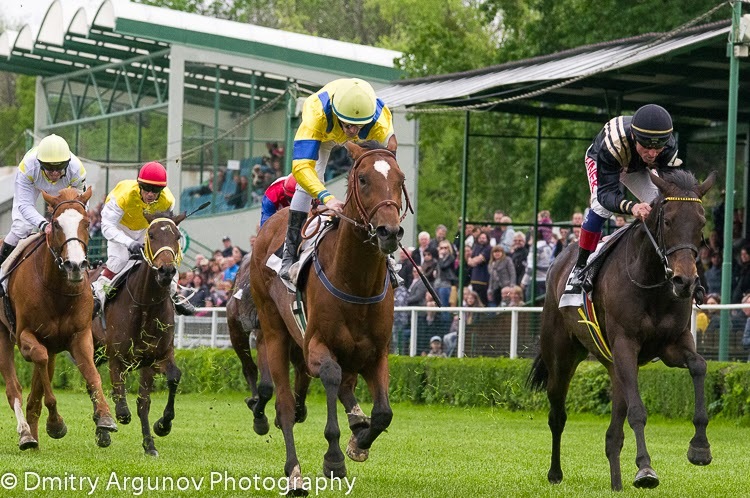 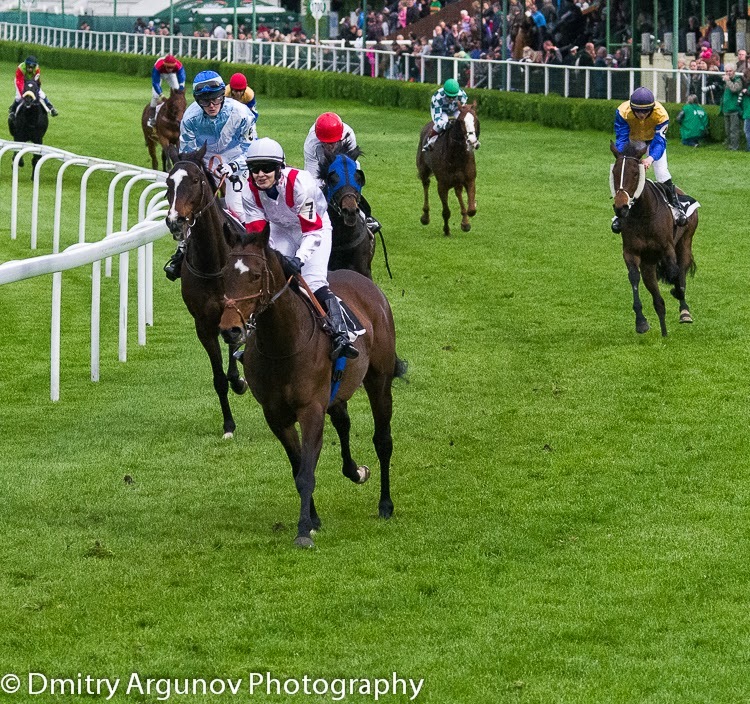 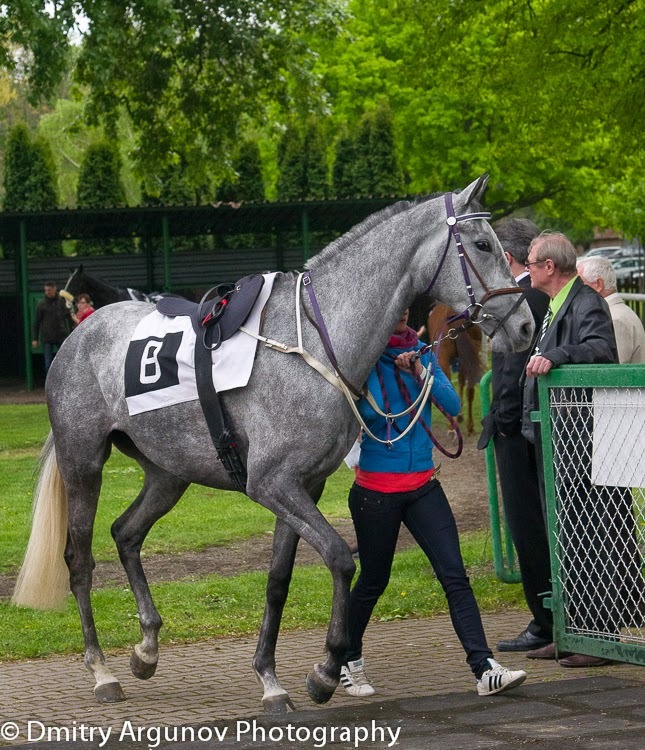 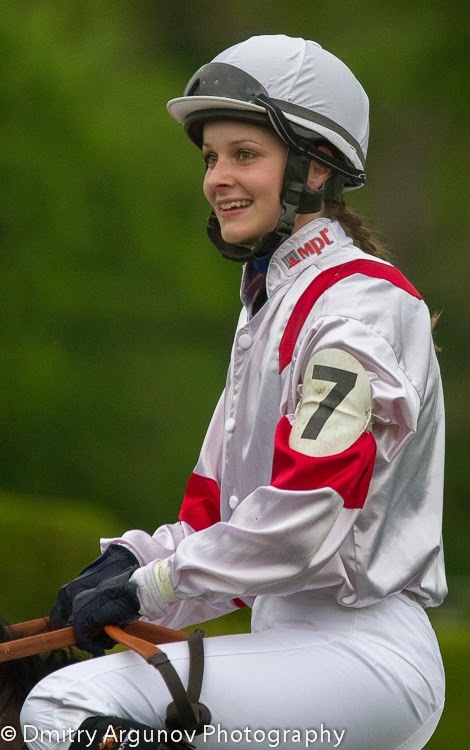 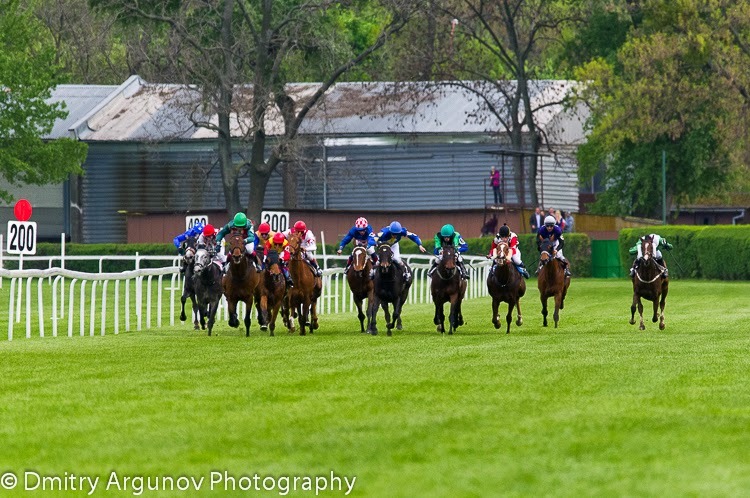 The main race for April Grand Prix was preceded by Copy Handicap Master, Rosenstrum Prix, Old Royal Prix, Otto Suchovsky Memorial and Czas Prix. 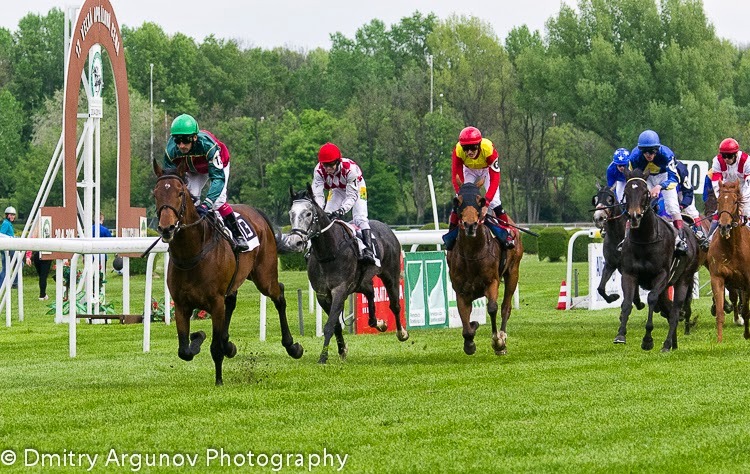 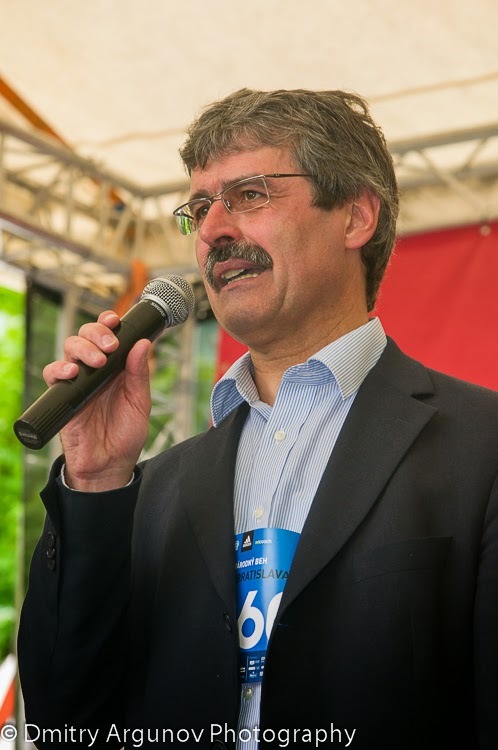 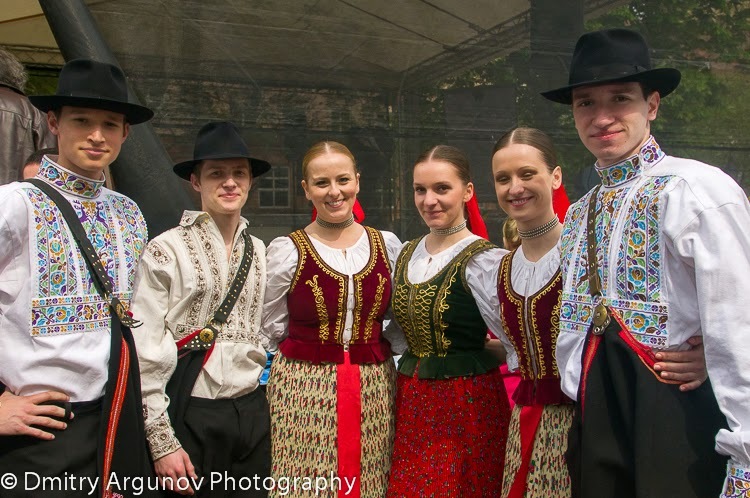 April 20, 2014, Bratislava, Slovak Republic. 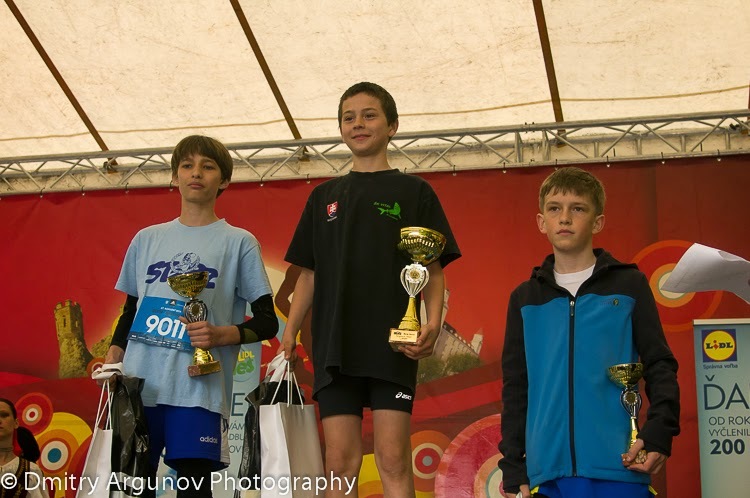 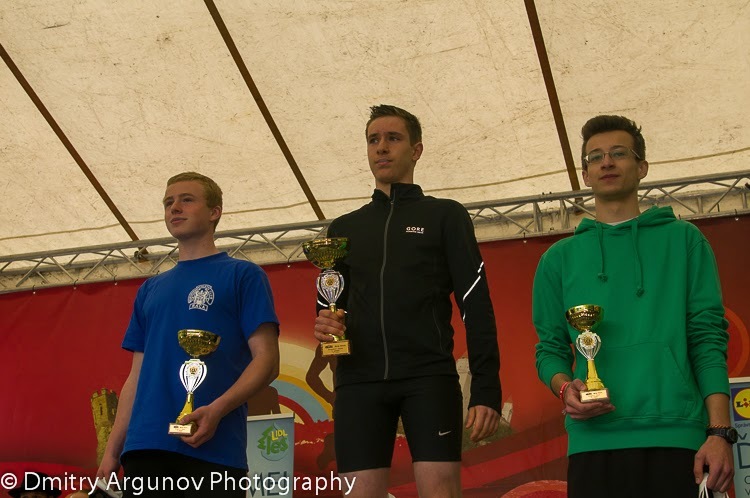 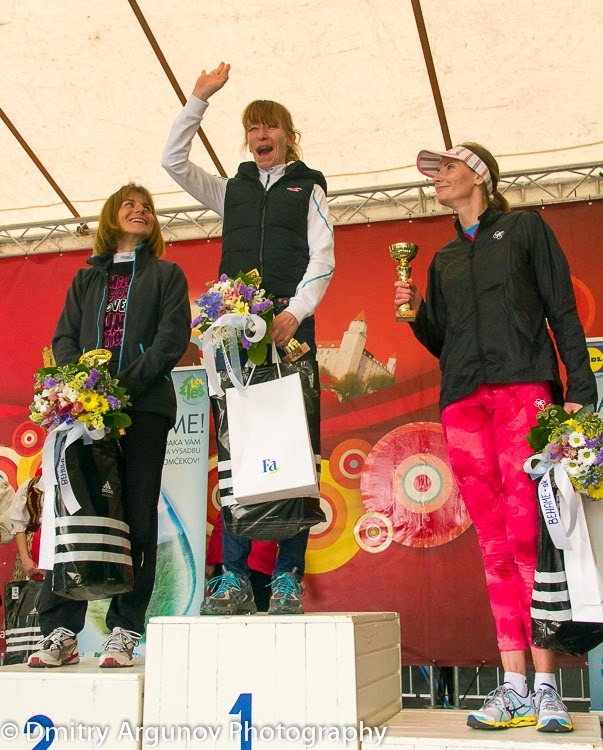 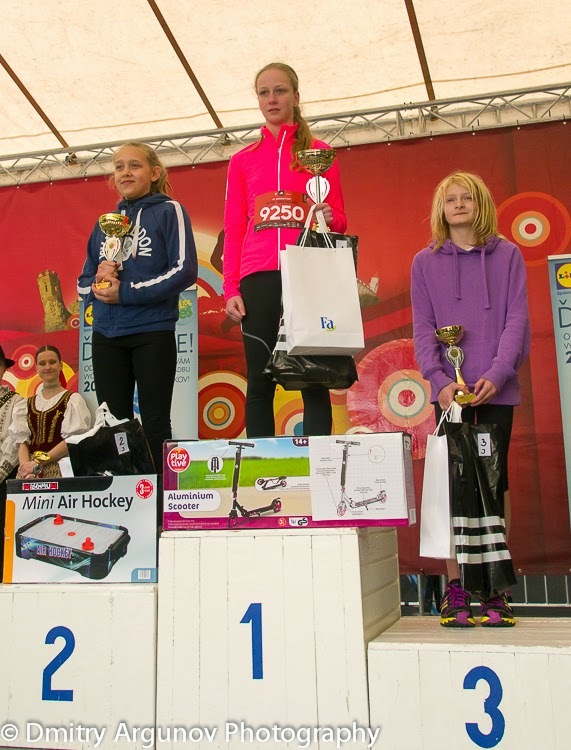 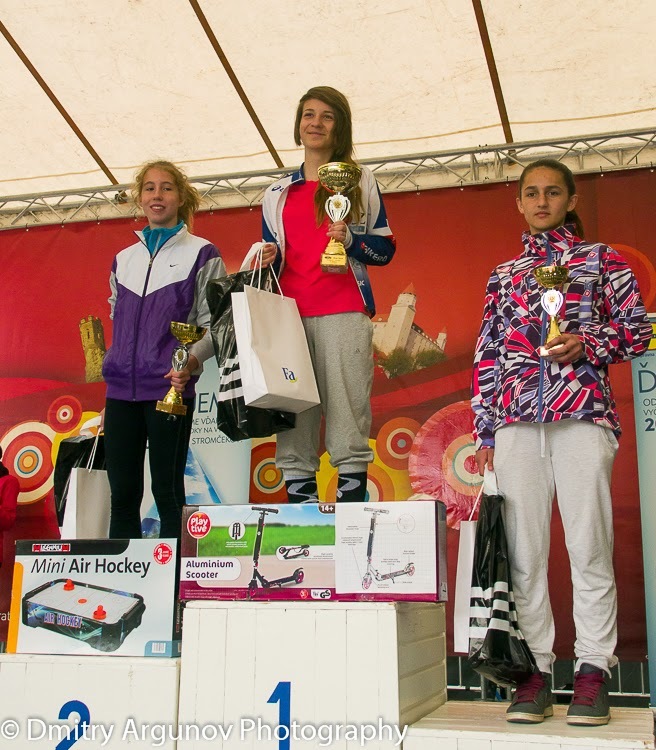 Devin-Bratislava national running competition. 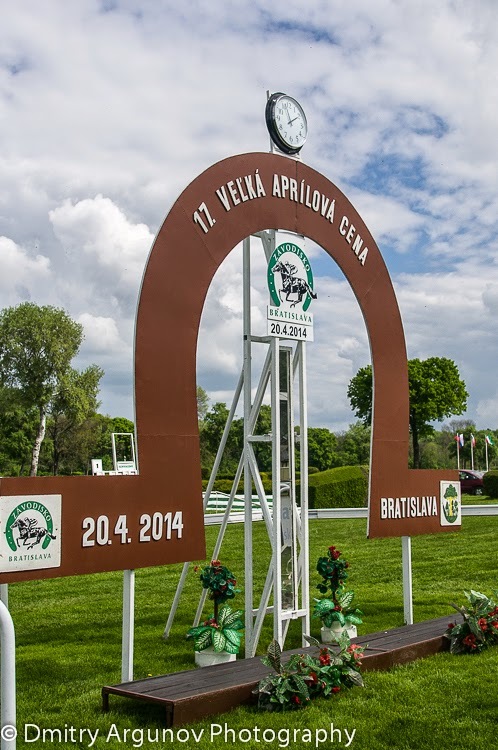 67 anniversary. 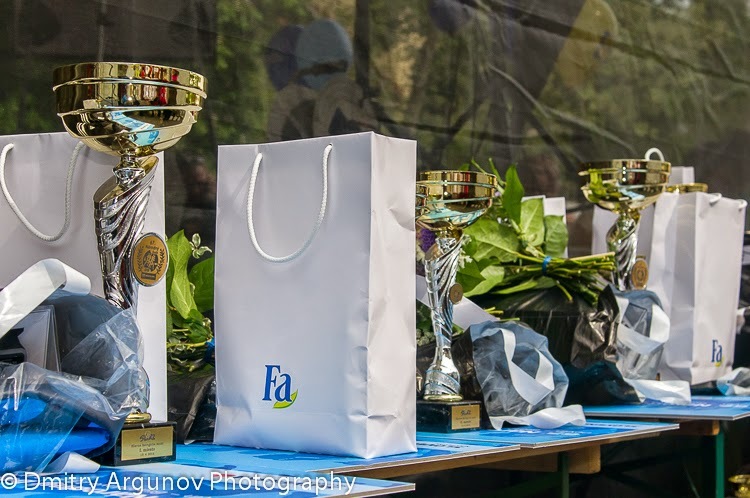 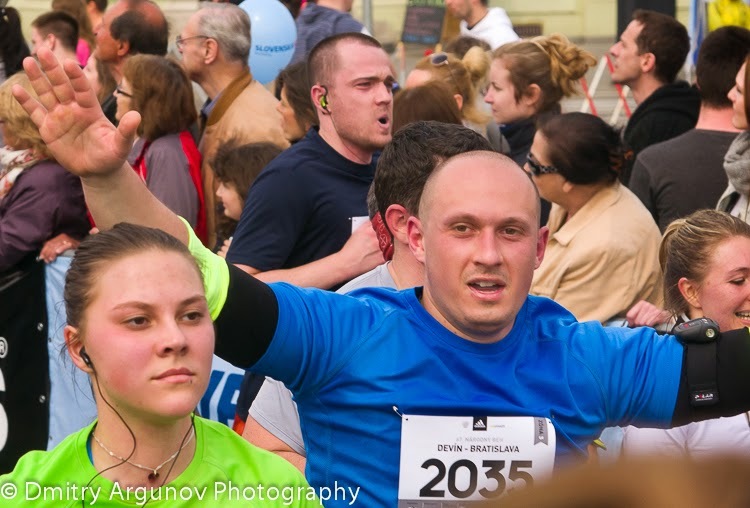 BRATISLAVA, SLOVAKIA, 13 APRIL 2014: Traditional running international competition for all categories of runners "Narodny beh Devin" was held in Bratislava, Slovak Republic on April 13, 2014. 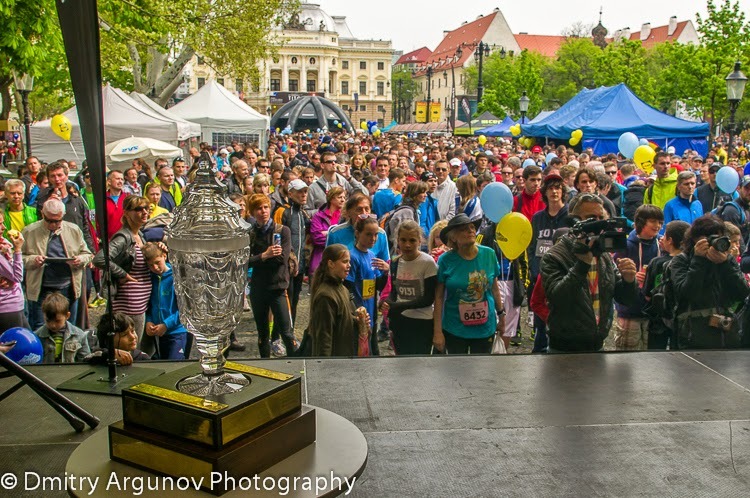 More than 6000 persons took part in the event. 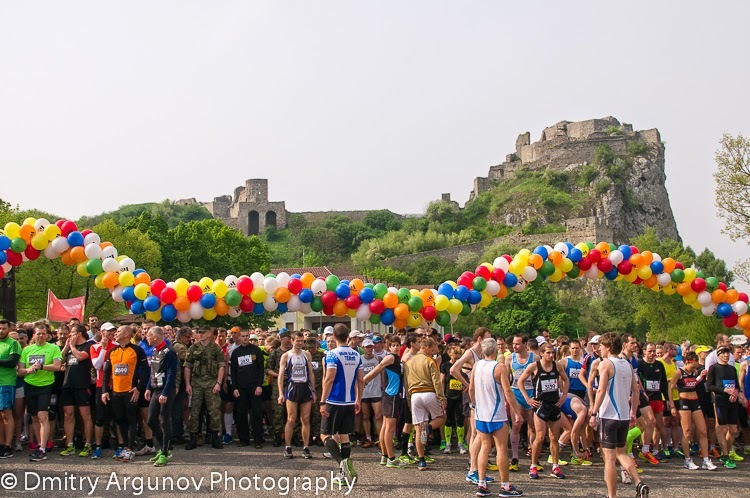 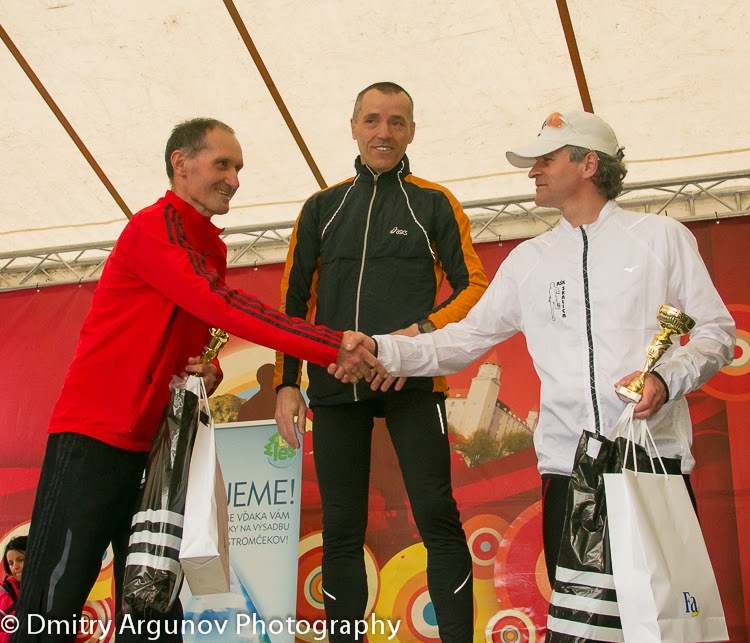 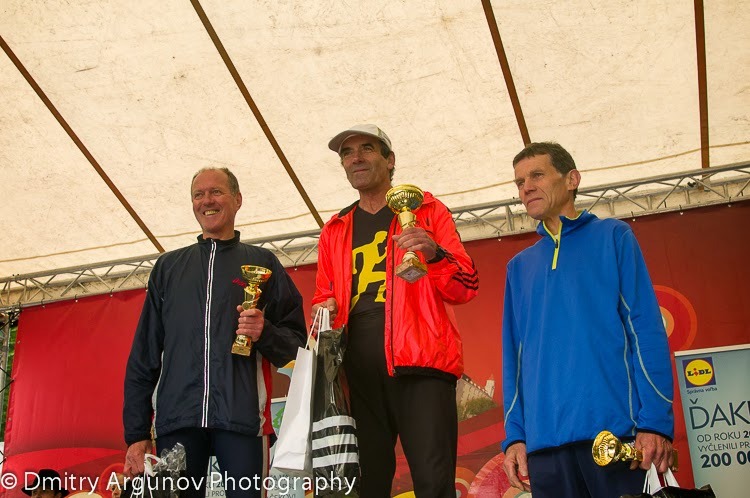 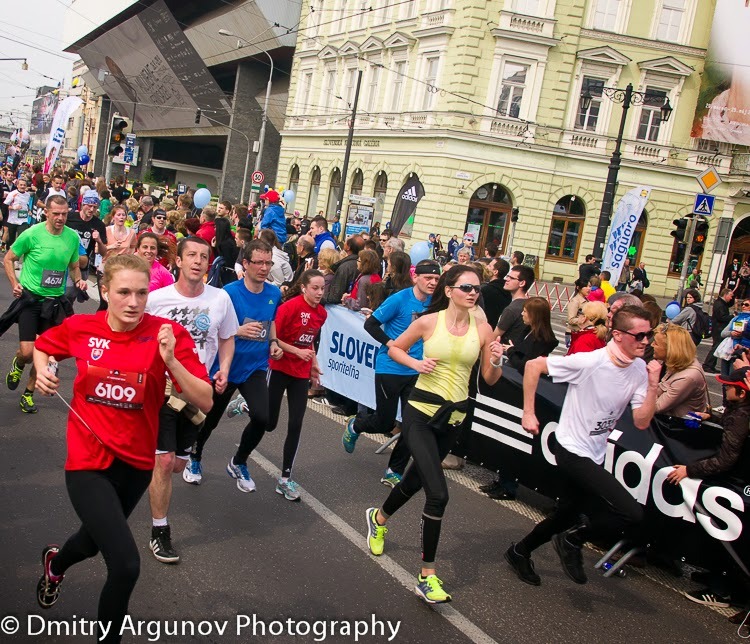 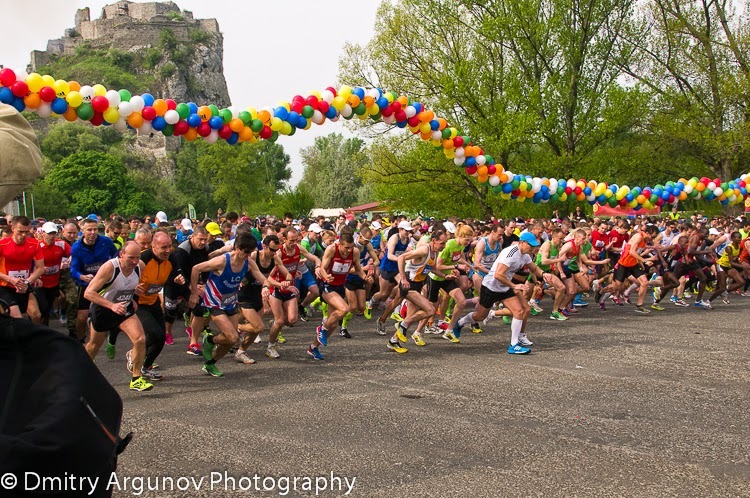 It was 67 anniversary of this oldest runners competition in Bratislava, the capital of Slovakia. 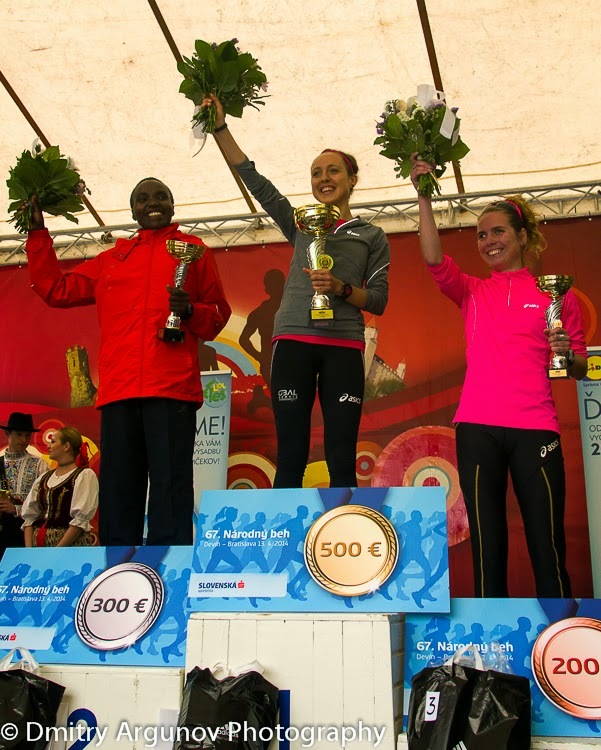 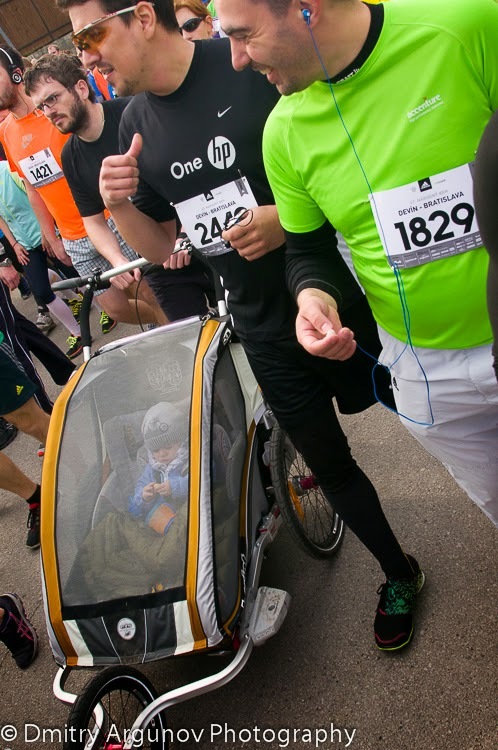 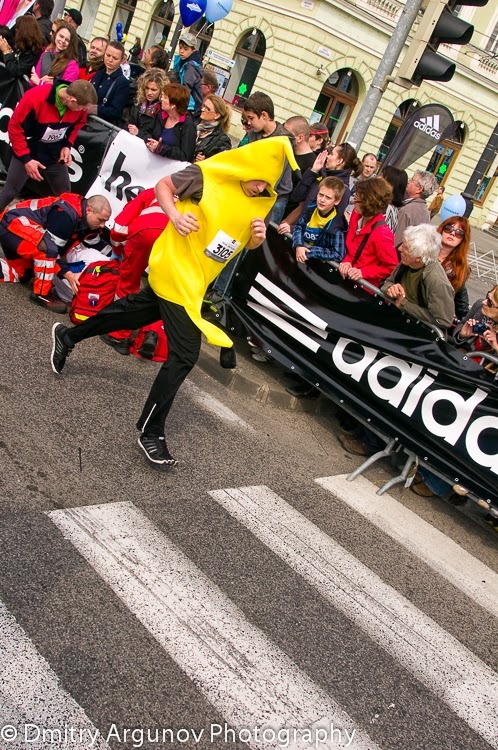 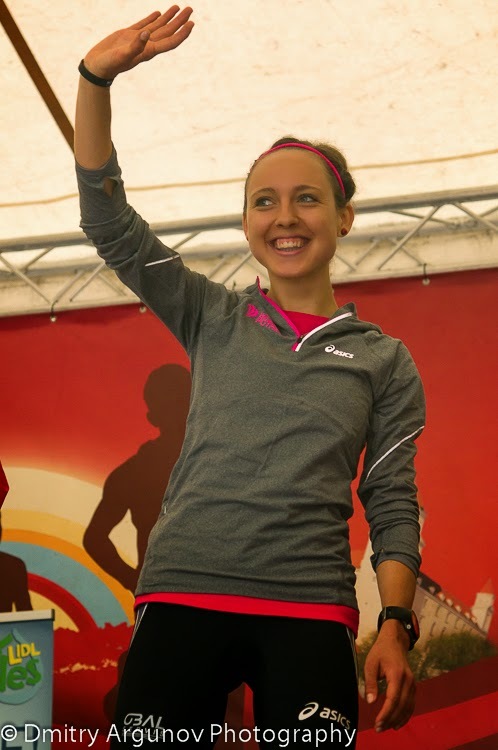 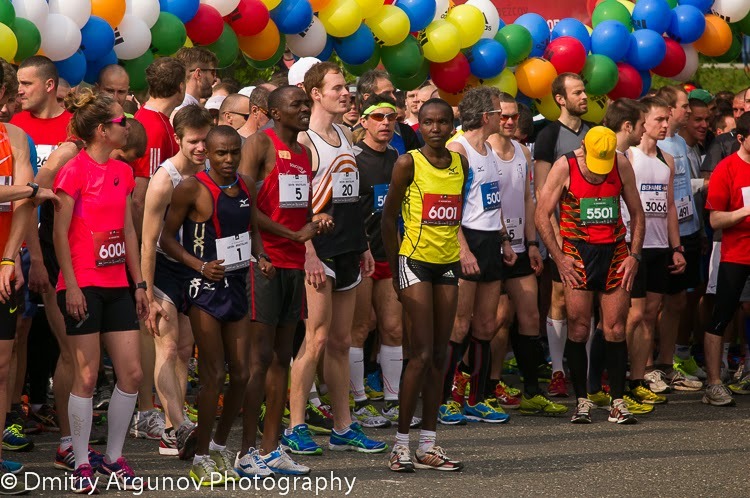 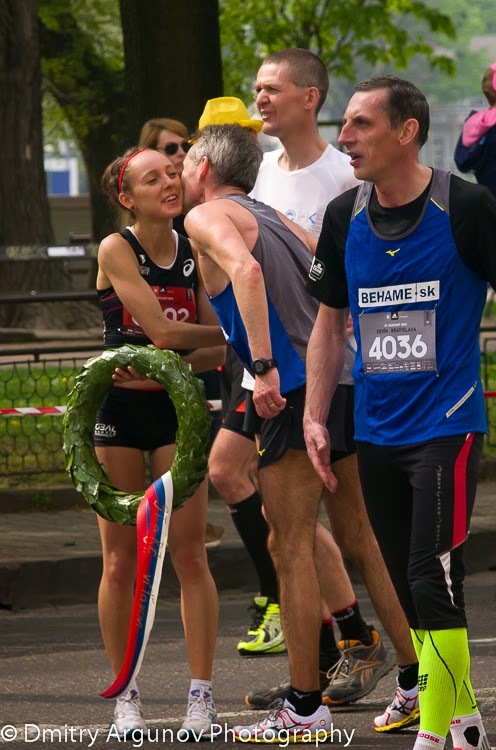 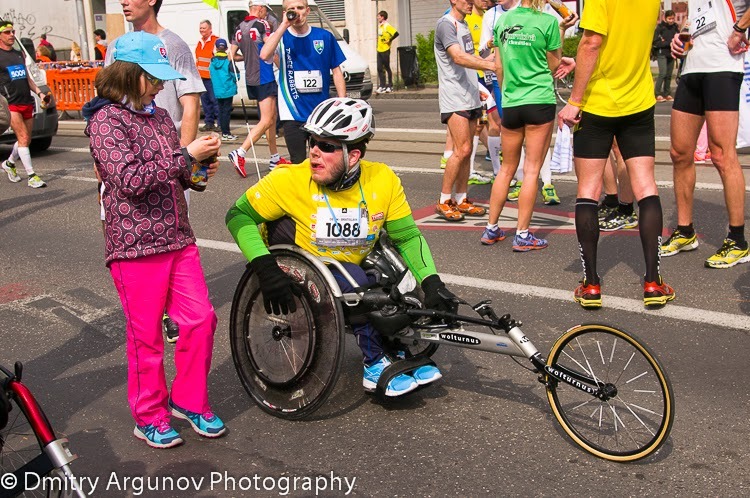 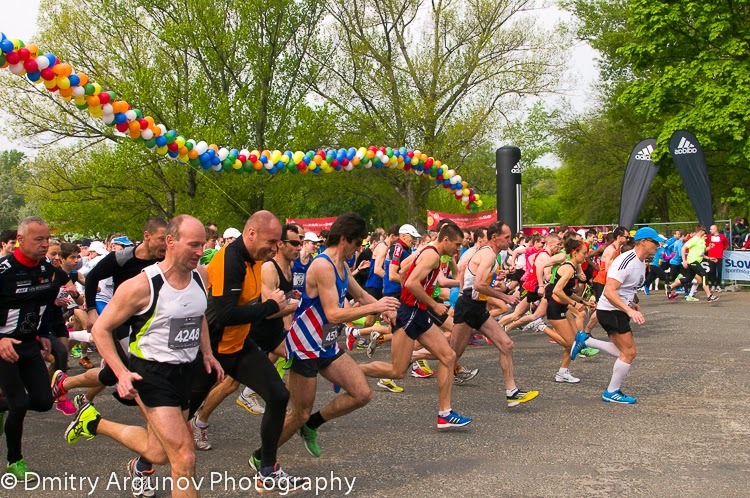 Again, as during the CSOB Bratislava Marathon, main expectations were connected with Kenyan runners. 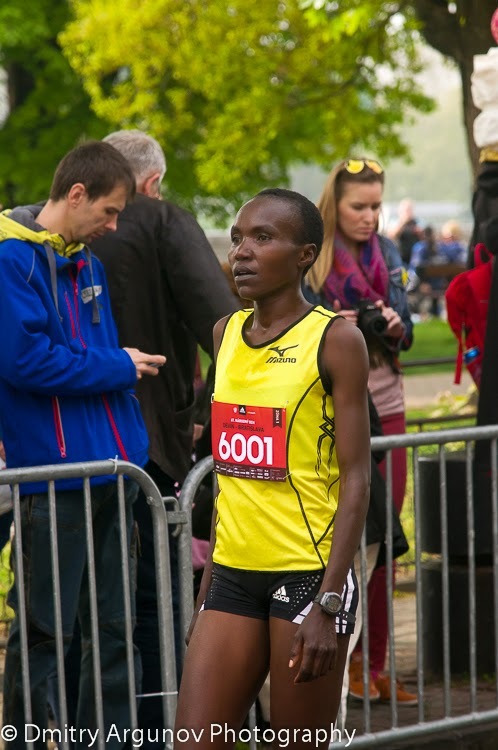 While the winner among men again became a Kenyan sportsman, among women Kenyan representative remained only second. 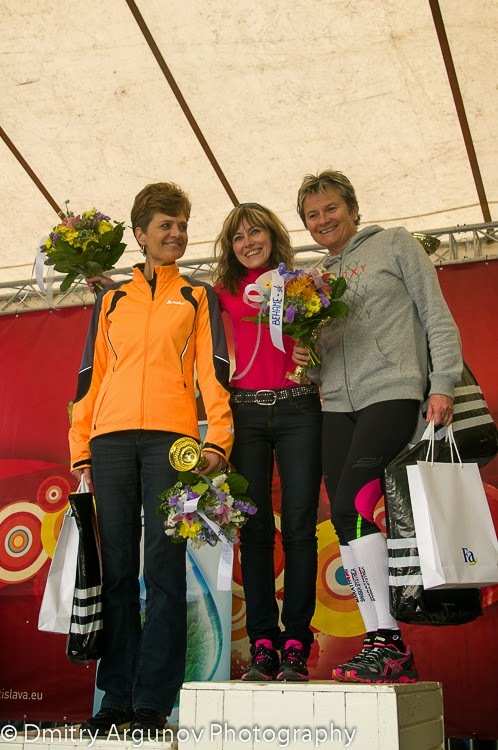 This time the winner among women is from Slovakia! 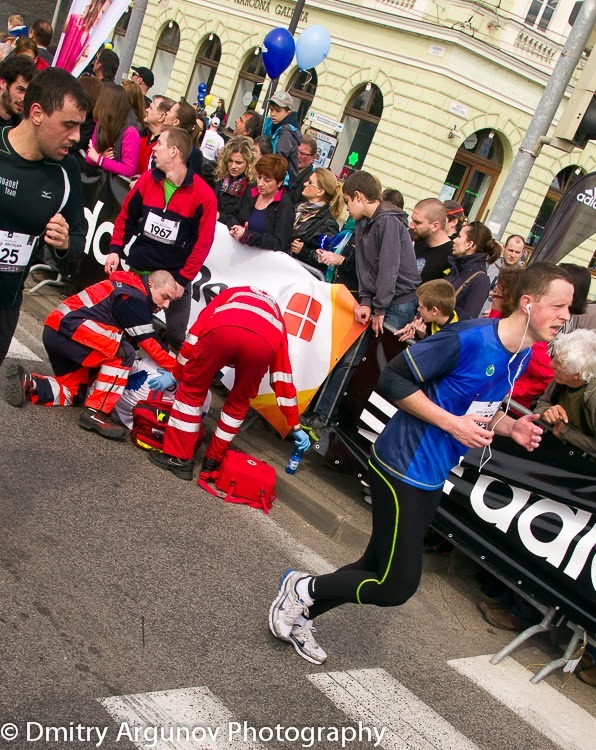 Sometimes strenghts leave us in a couple steps to finish line. 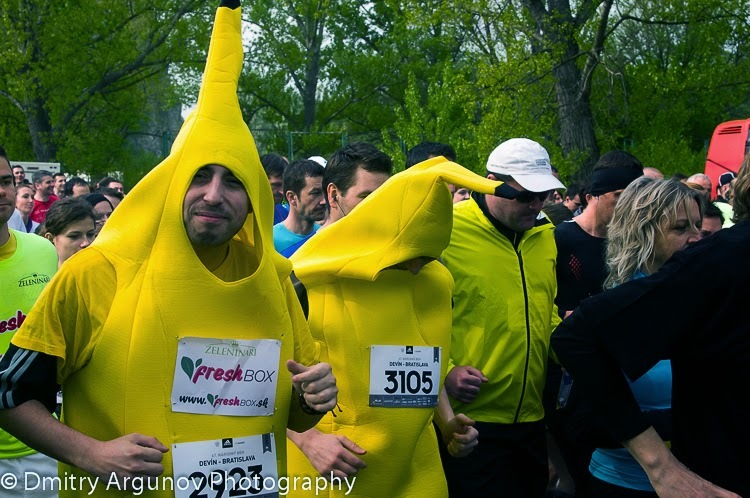 Fruits not only can run, they can run for a long time ans for a long distance! 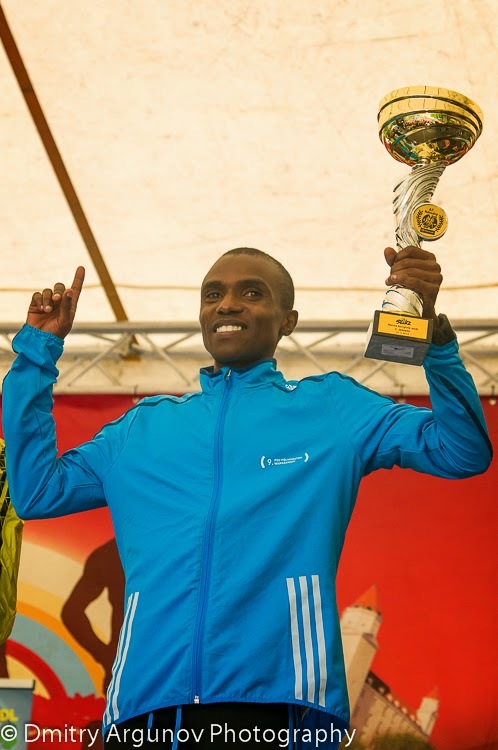 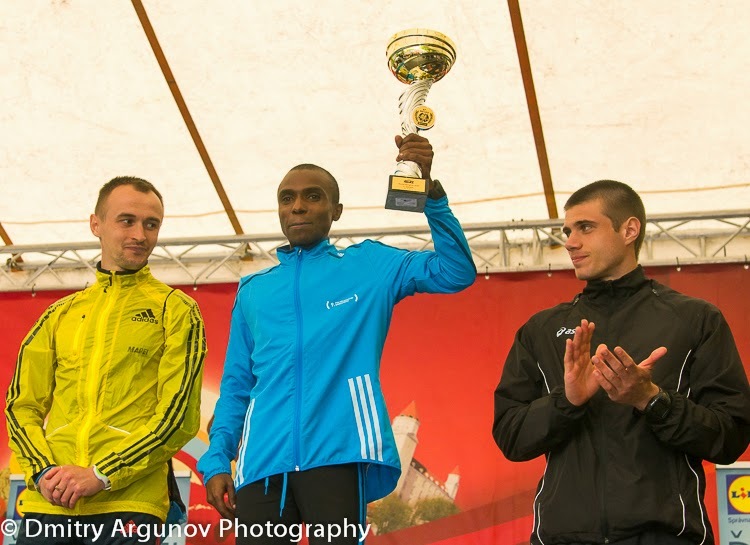 Joil Maina Mwangi (Kenya) repeated his recent success during the Bratislava Marathon and won the Devin-Bratislava run as well. 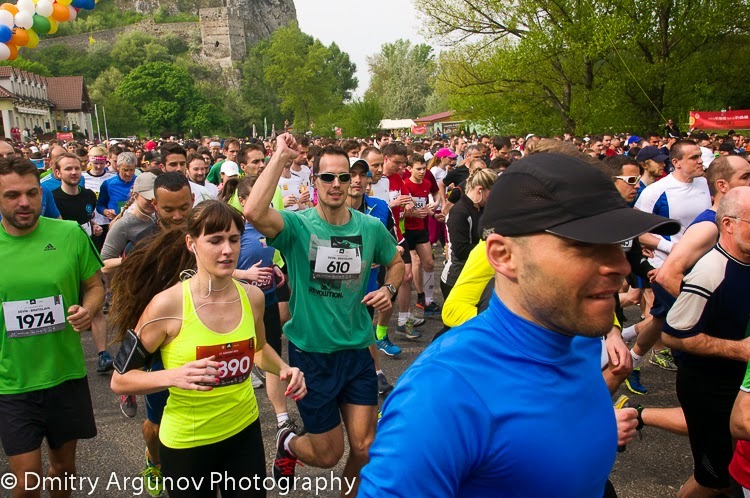 To see more photos from the event click here. 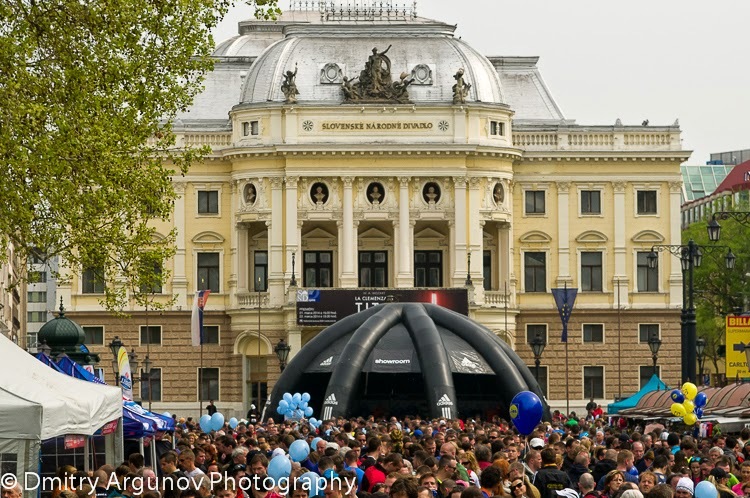 April 13, 2014, Bratislava, Slovak Republic.